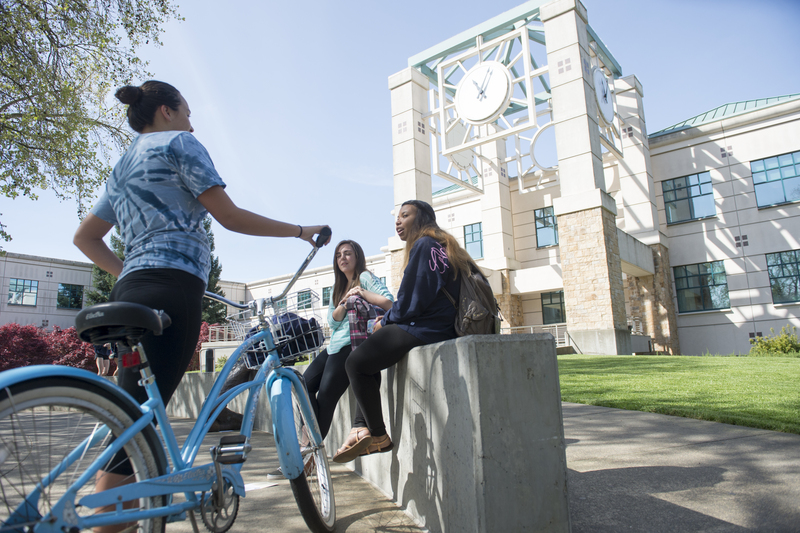 Sonoma State University has once again been named in the Princeton Review's annual Best 382 Colleges list, as well as in the Best Western regional list. Schools in the list are not ranked, but listed in alphabetical order. About 15 percent of four-year higher education institutions in the country made the list, which is based on surveys of more than 125,000 students attending 2,500 four-year colleges across the nation and two colleges outside the United States. The Princeton Review praises Sonoma State's "strong focus on undergraduates" and small class size. SSU's student-to-faculty ratio is 25:1, and nearly two-thirds of classes have less than 30 students. One interviewee appreciated "teachers who are willing to take the time to make a difference in students' lives." The Review also includes quotes about Sonoma State's "gorgeous campus,"
"impressive" facilities and "incredible" recreational housing. The University has been in the past includes on Princeton Review lists for best on-campus housing, which lauded its "dorms like palaces." Sonoma State's full listing is available on the Princeton Review's website.